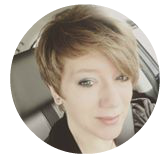 To receive this certification, all Vitality oils passed through third-party verification, auditing, and testing. Canada also received Non-GMO Project Verified certification on all its oils from the Plus(+) line. 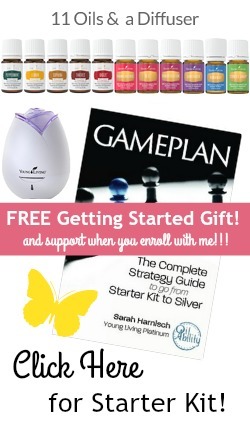 This distinction is yet another example of Young Living’s Seed to Seal® quality commitment. When you visit the Young Living website, you’ll notice that each Vitality product page is now proudly sporting the Non-GMO Project Verified logo. 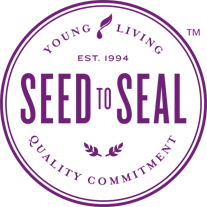 Personally a as a cancer survivor, I’m excited to see Young Living move forward with the Seed to Seal story to bring the highest-quality oils to wellness seekers all around the world!